Eddie's Guitars is St. Louis, Missouri's premier guitar shop. Ed and his staff have been in business since 1971 and are equipped to handle any and all guitar equipment needs. We carry only the best of the best guitar products and pride ourselves in representing brands that we all personally connect with and feel passionate about. We are a top dealer for many well respected brands like Collings, Suhr, Paul Reed Smith, Fender Custom Shop and many others. 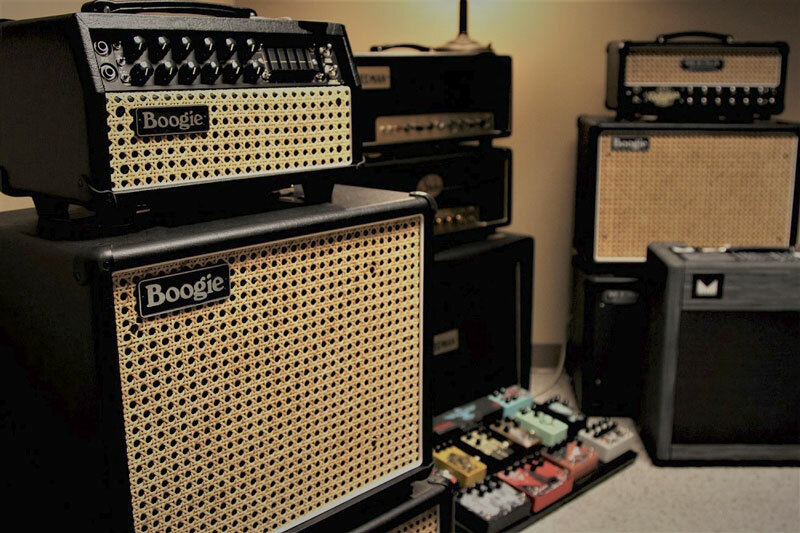 Eddie's Guitars focuses on facilitating the ultimate small-shop vibe with one-on-one appointments with our staff to find resolutions for any and all sonic needs. Furthermore, we are experts in mail-order and ship products all over the globe. Whether you are browsing our Reverb.com shop or in an appointment with one of our guru's, you will receive the ultimate customer service experience. We cater to any discerning guitar fan with an affinity for the brands we represent. Whether you are a collector, professional hobbyist or touring artist we have the experience to provide real world recommendations and solutions. Our clients tend to be evenly spread out across all purchase platforms in addition to the local and travel-in foot traffic that we have always enjoyed.